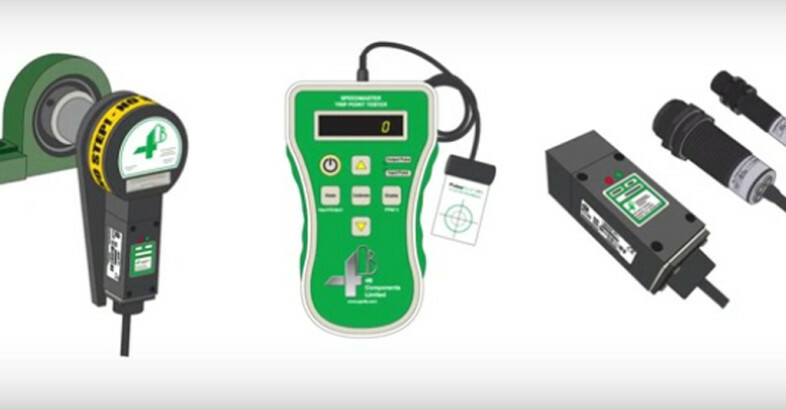 Leeds, UK – 4B Braime Components Ltd. is pleased to announce and introduce our next generation SpeedMaster™ diagnostic tool. The SpeedMaster™ with Pulse Pilot is the only device that provides independent, real time, and complete verification of an entire speed monitoring system to ensure that alarms and shutdowns are working as expected. 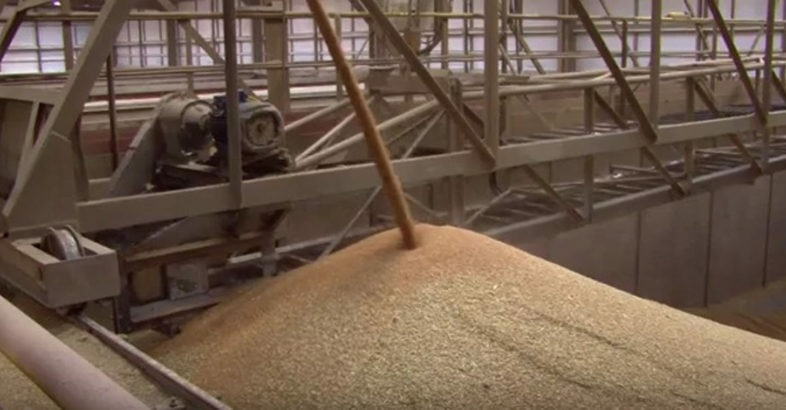 The 4B SpeedMaster™ with Pulse Pilot provides independent, real time, and complete verification of an entire speed monitoring system to ensure that alarms and shutdowns are working as expected. 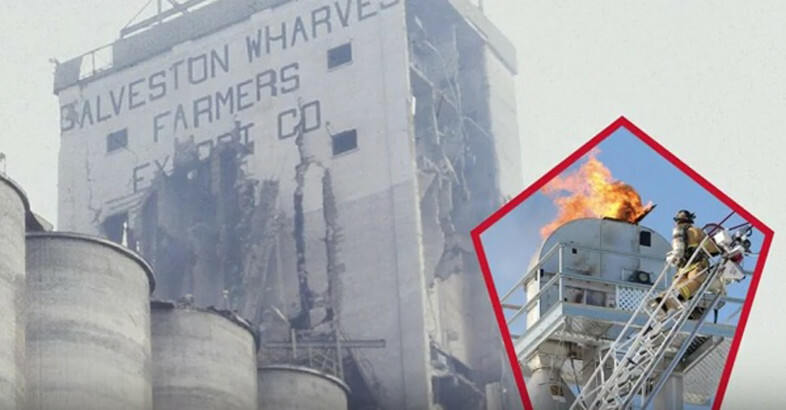 The 4B Braime Bucket Elevator Safety Video shows where the explosion risks lie on a bucket elevator and what can be done to mitigate these risks.